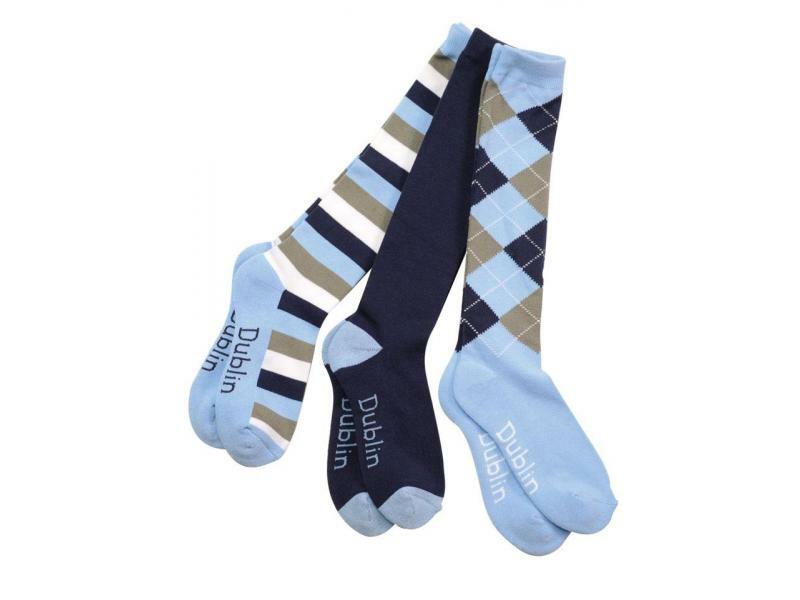 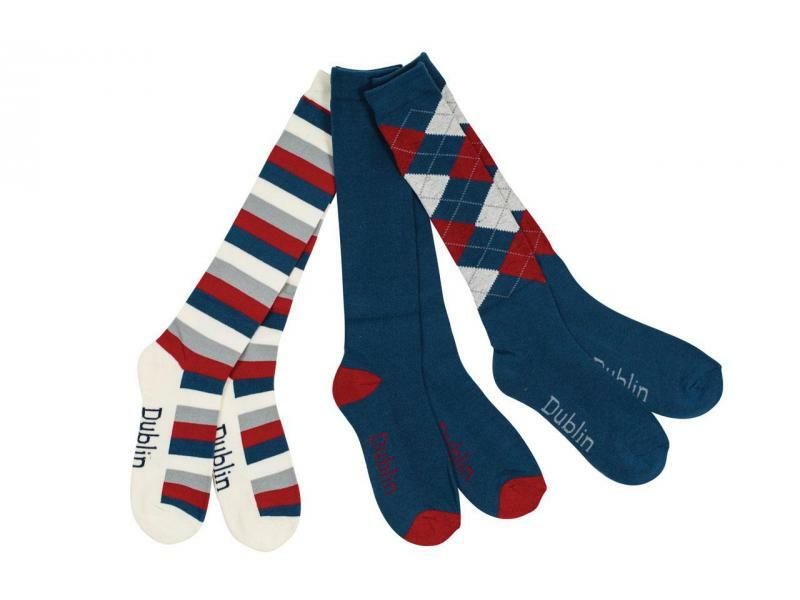 The comfortable 3 Pack of Socks from Dublin are made from cotton and include three designs with every pack argyle, stripe and plain. 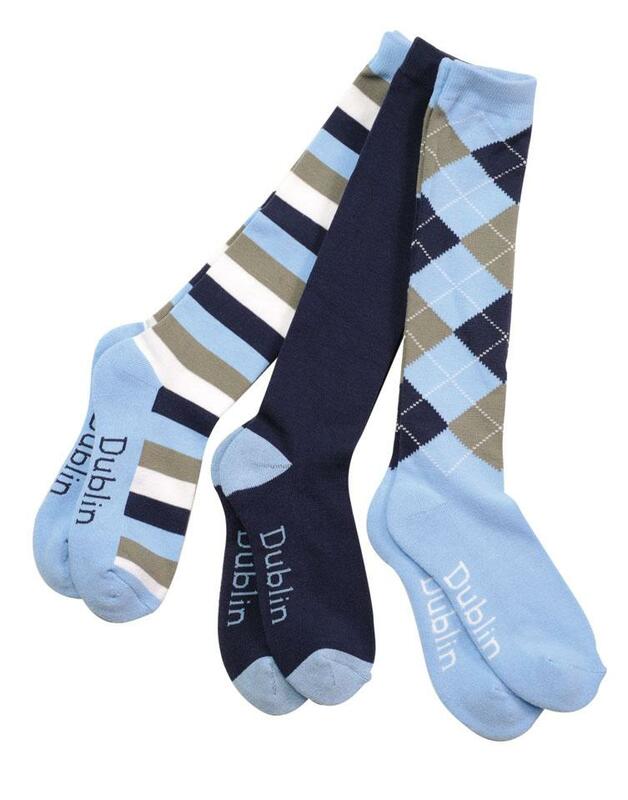 The Dublin Socks are also available in three different colours. 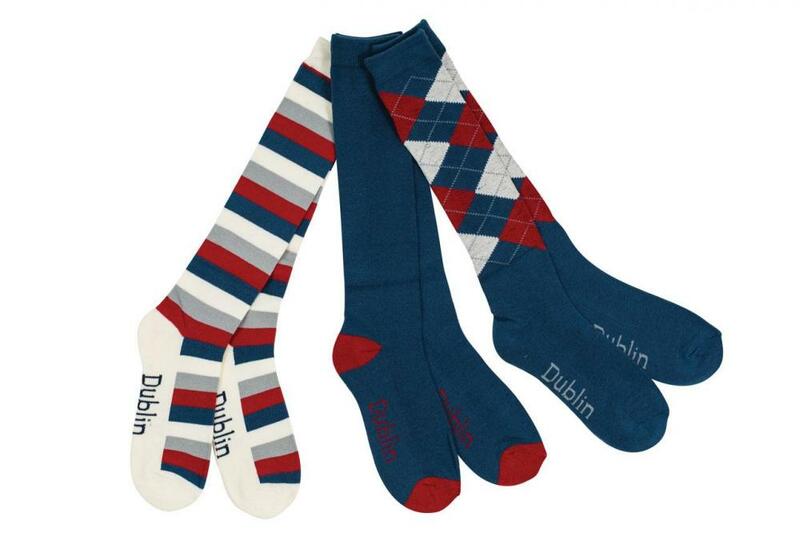 There are currently no questions for Dublin 3 Pack of Socks - be the first to ask one!